The FX1 is a 4th-generation sport plane with a strong heritage, evolved from successful European sport-planes of the last three decades. This modern computer-aided design (CAD) has been carefully engineered to optimize all aspects of a proven configuration. 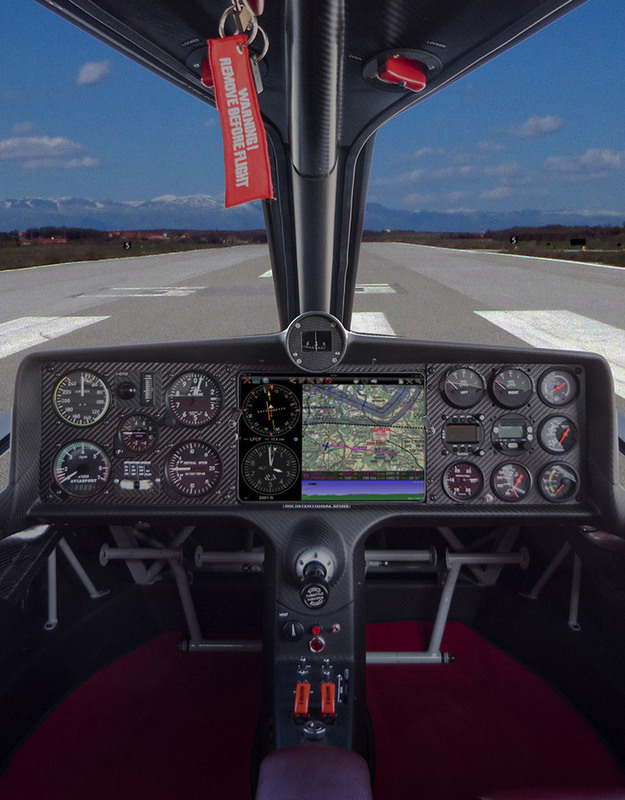 Designed by Alfredo Di Cesare, it incorporates countless improvements and refinements that came from the knowledge and experience of working with similar designs, and from a clear understanding of the preferences of today’s discerning sport plane pilots. The FX1 delivers ease of flying, comfort, safety, ruggedness, durability, attractive styling and exceptional performance across the board. 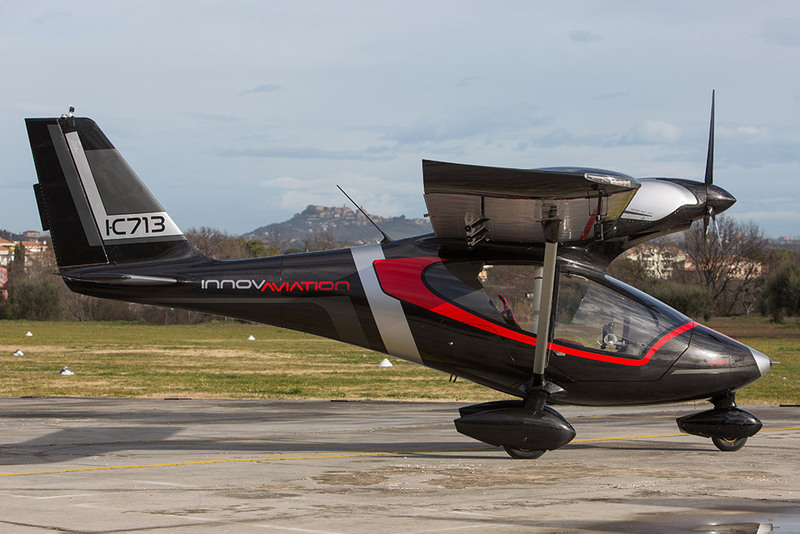 This unique and exciting new alternative in the field of sport aviation offers the utmost in flying enjoyment. And pride of ownership. Endurance: @ cruise: 5.5 hrs.